Lifestyle / Consumer news / Is streaming bad news for Hollywood? Streaming is taking America by storm – and it’s even taking home Oscars. Nearly 60 percent of Americans have some form of streaming service, and over half of U.S. streamers subscribe to Netflix. 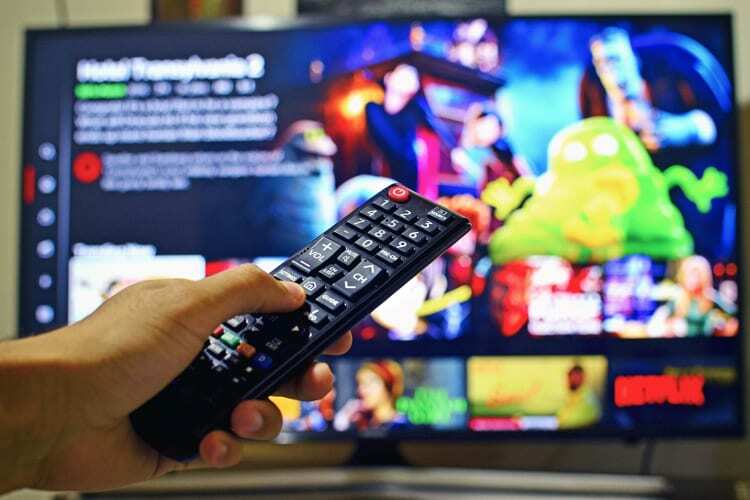 As streaming dramatically changes the media habits of Americans, its disruption of an American tradition – Hollywood filmmaking and the Academy Awards – is making waves. Iconic film director Steven Spielberg is pushing for a rule change that would prevent Netflix from duplicating the statues it got in February in next year’s Academy Awards. The Netflix film “Roma” took home three Oscars. To do that, it met existing Academy rules while simultaneously putting the movie out on its worldwide streaming platform. Spielberg and others say the industry’s highest honors have always been a competition among studios that make movies for theatrical release. Currently, Academy rules stipulate that a movie needs seven consecutive days in theatrical release in either New York or Los Angeles to qualify for award consideration. Spielberg reportedly seeks a change that would require a one-month theatrical release. “It’s not unreasonable to think about streaming in the context of what happened when television went mass market,” Jordan said. “If this were 1975, ‘Roma’ would be a truly outstanding made-for-TV movie being put on one of the major networks while also going into theaters for a couple of weeks, and then qualifying for competition as a feature. • Luring big stars. “Netflix is playing a different game,” Jordan says. “It’s outbidding studios for top talent. While it doesn’t provide the back-end perks of traditional studio deals, Netflix replaces those with generous upfront payments.” In 2018, Netflix’s original films included starring roles by Will Smith, Sandra Bullock, and Jennifer Aniston.